​Say “I Do” with a breathtaking view. 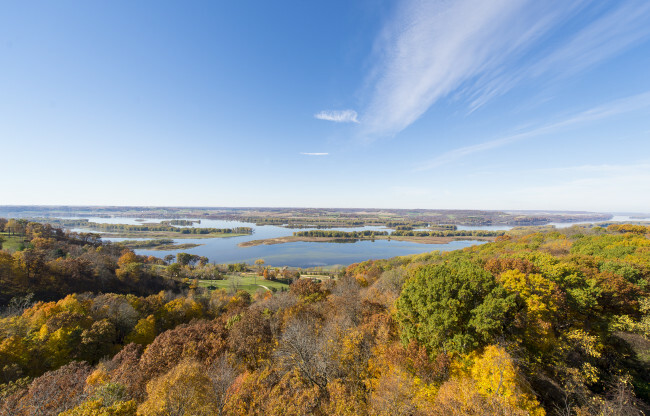 At Chestnut Mountain, you’ll be nestled high above the majestic Mississippi River as you exchange vows and take that first step toward forever. With a number of beautiful locations offering unforgettable views overlooking the Mississippi River Valley, Chestnut Mountain is the picture-perfect setting for your big day. Whether you choose The Vista, Grandview Pointe or our outdoor tent site Sunset Gardens, your ceremony and reception are sure to leave your guests in awe. We encourage you to download our 9-page Reception Planning Kit with information on reception menu and buffets, guidelines, and policies. For more information, contact Joan Dillon, Banquet Coordinator at 815-777-4683 or joan@chestnutmtn.com. Conferences at Chestnut Mountain are more than just boardrooms and bottom lines. They’re a productive mix of work and play. We’ve got space for up to 350 people to buckle down and beget that big idea inside one of our four meeting facilities, or take to the slopes for some teambuilding exercises atop the alpine slide. With more than 5,400 square feet of meeting and function space, as well as 100 hotel rooms in the immediate vicinity, we’ve got everything you need to make your next meeting or conference is a success. We encourage you to download our Meeting Planning Kit containing information on meeting room sizes, a Chestnut Mountain Fact Sheet, a Conference Planning Guide and a full Banquet Menu with items for breakfasts, luncheons, hors d’ oeuvres and dinner. ​Planning a big event? We’ve got you covered no matter the occasion. Whether it’s a family reunion, anniversary celebration or a special awards ceremony – we’ve got the banquet facilities to accommodate your big event. With well-equipped rooms, flexible menus and a staff dedicated to any group up to 250 people, your big event is sure to be a ball. We encourage you to download our Banquet Planning Kit with information on banquet menu and buffets, guidelines, and policies.